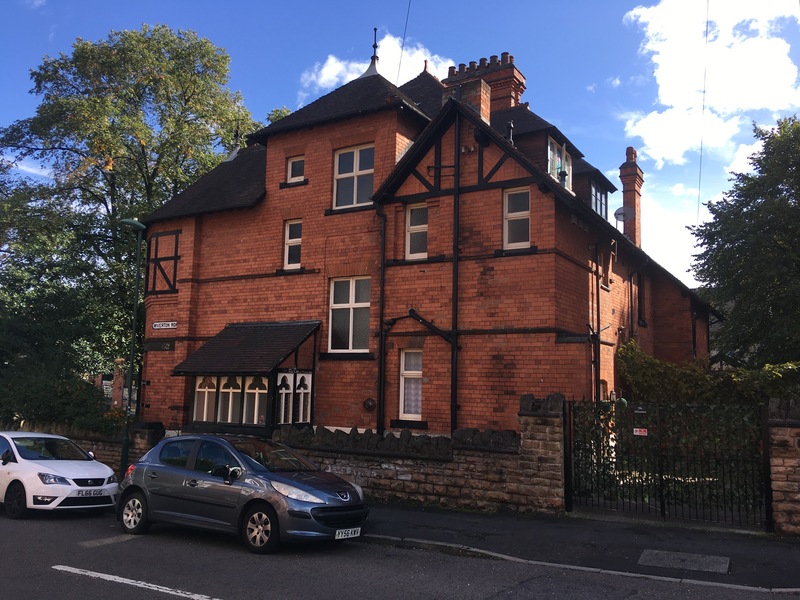 The next leg of my exploration of Nottingham’s lesser spotted Watson Fothergill buildings took me to Sherwood Rise, up from the roundabout where the Goose Fair goose is now installed for its annual roost. 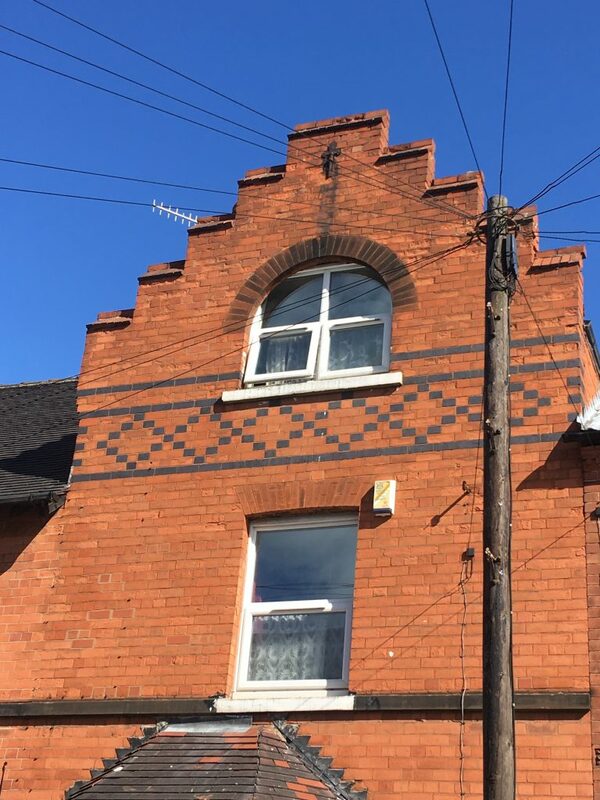 The first houses you come to walking up from the roundabout are a pair of semi-detached villas at 1 & 3 Sherwood Rise, between what is now Third Avenue and Wiverton Road. 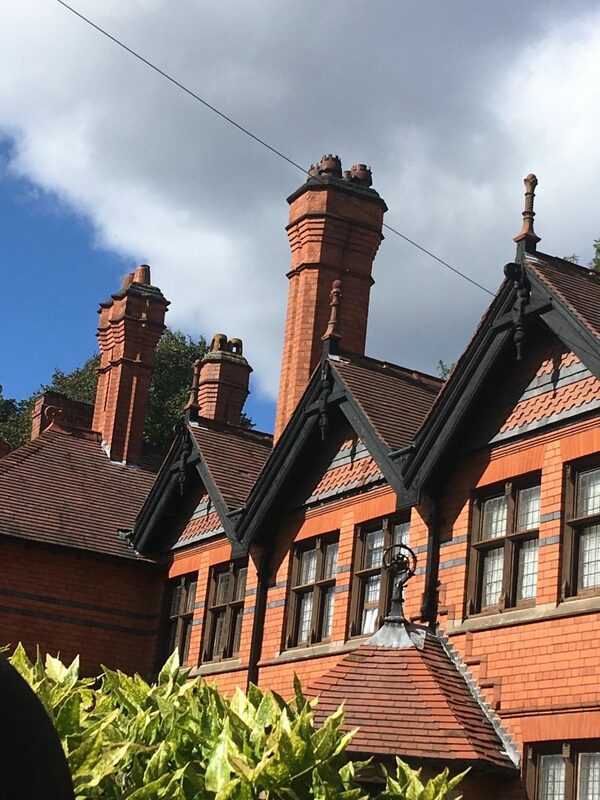 Fothergill designed these for Mr John Lindley in 1894, the plans being submitted in March, (A61 in Darren Turner’s Fothergill Catalogue). 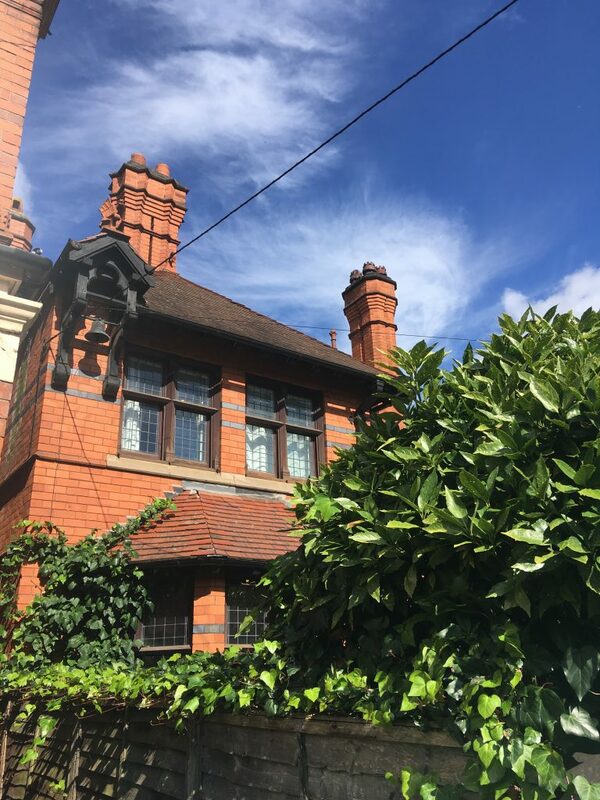 The properties were up for auction again in November 1898, with the advertisements making reference to Fothergill as the architect. 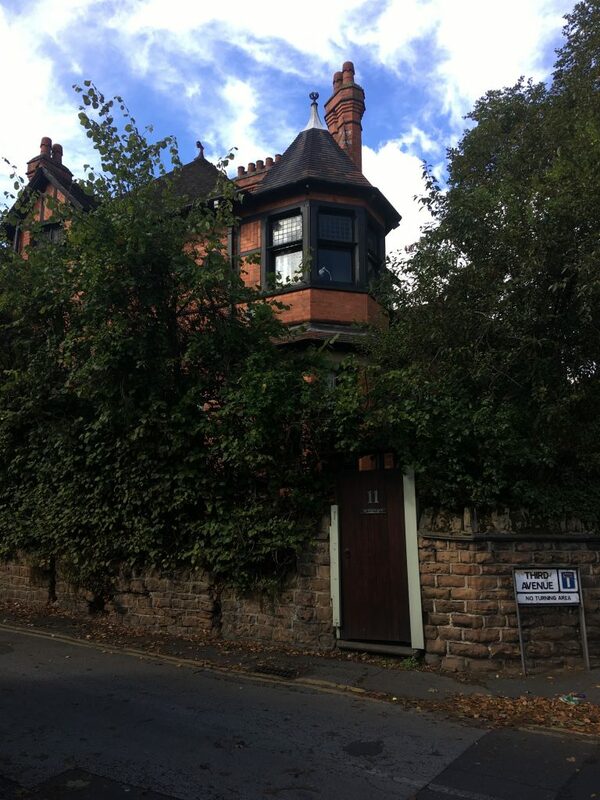 Further up Sherwood Rise, on the end of Berridge Road, we come to The Norris Homes (A56). 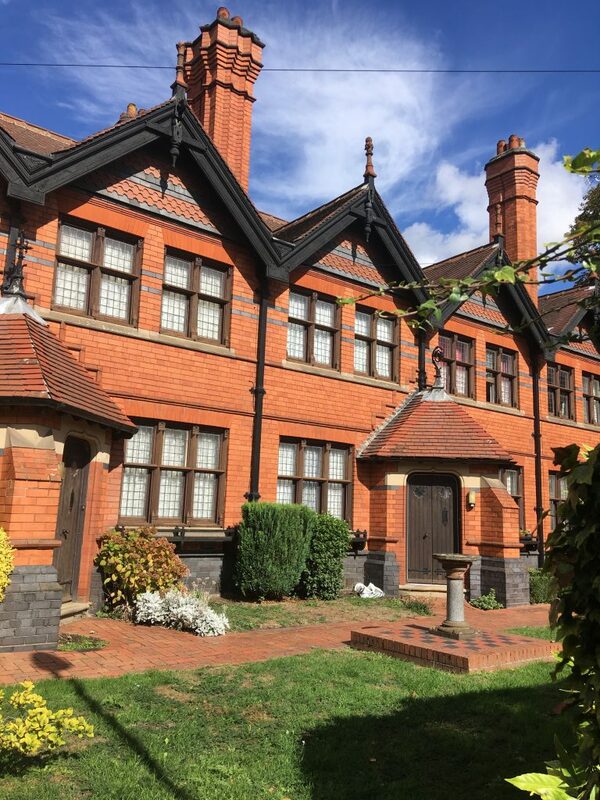 Described in the catalogue as “Eight Ladies’ Homes”, these almshouses were built by Miss Mary Smith in memory of her brother John Norris in 1893. There are eight one bedroom homes in the development. 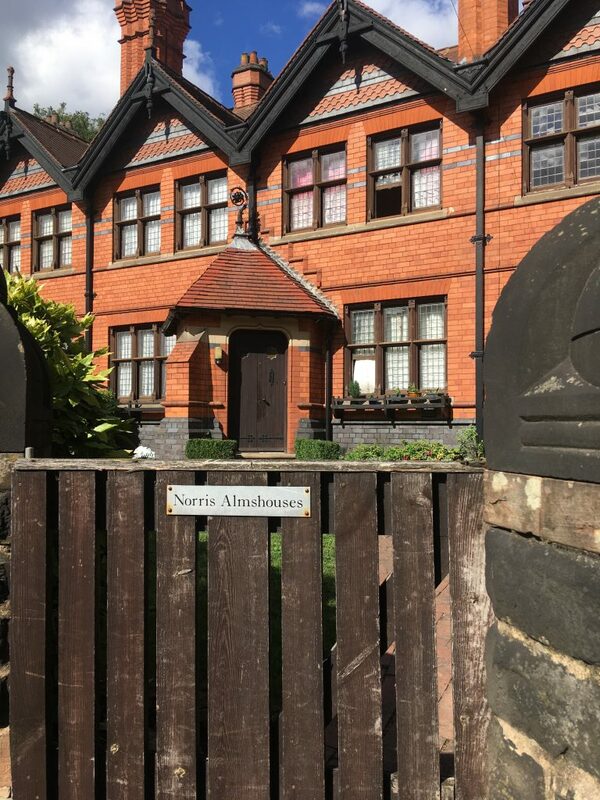 The Norris Homes are still in use as Almshouses for single women or couples aged over 60 who have lived in Nottingham. 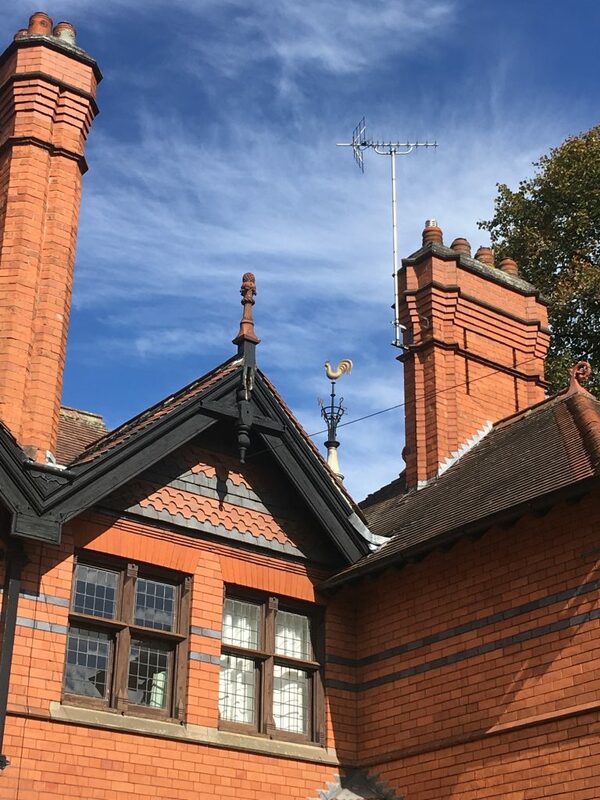 The houses were restored in 1991, with the addition of the weathercock, a sundial and a carved dragon. 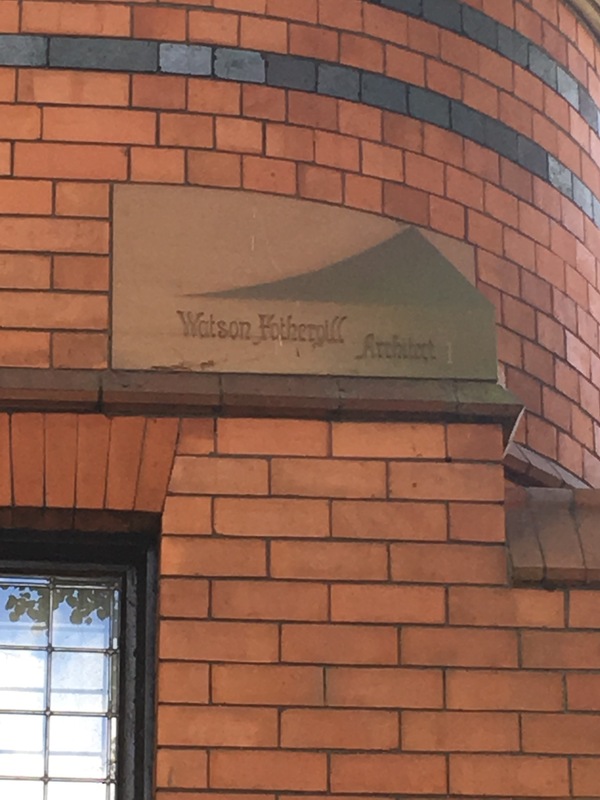 The building is inscribed “Watson Fothergill, Architect”, the first time that his reversed name appears on a structure. 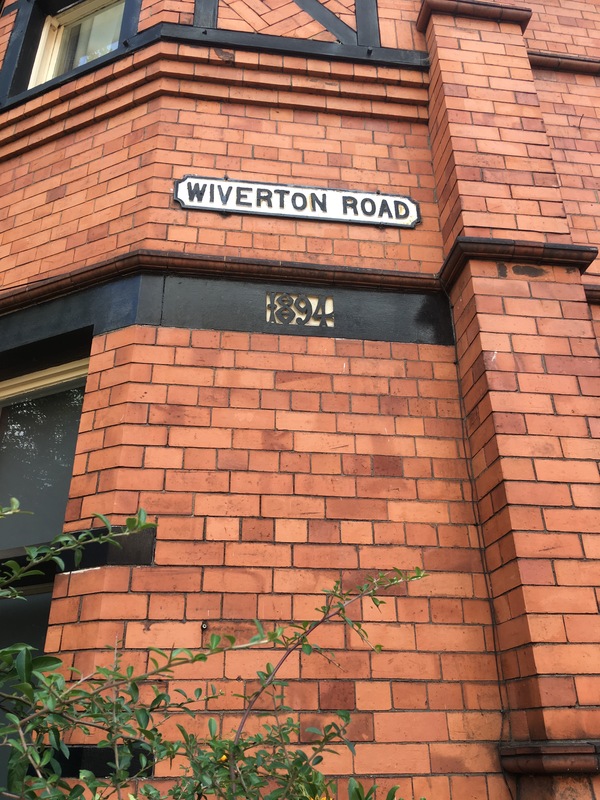 The first time Watson Fothergill’s reversed name was inscribed on one of his buildings. The client, Miss Mary Smith, of Bluecoat Street, remained a spinster and died in 1909. Fothergill was her executor. 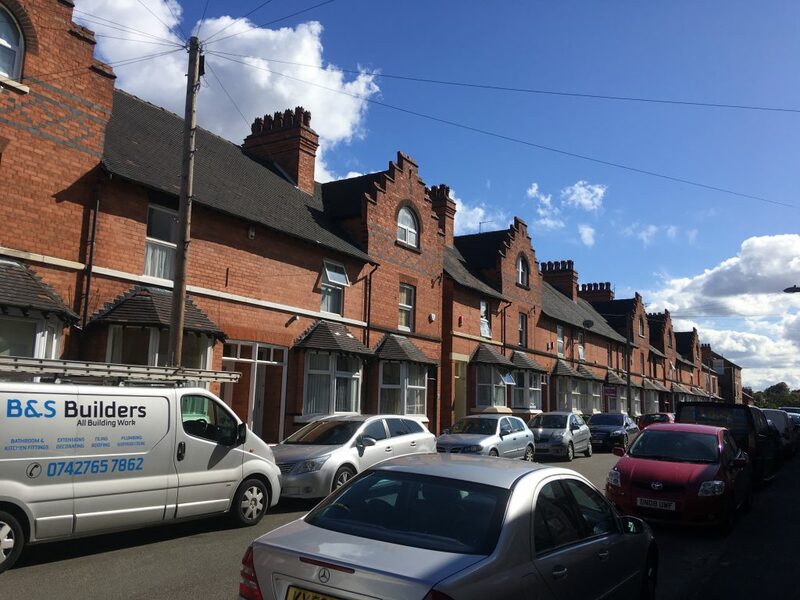 A short walk into the streets off Sherwood Rise leads to Foxhall Road. 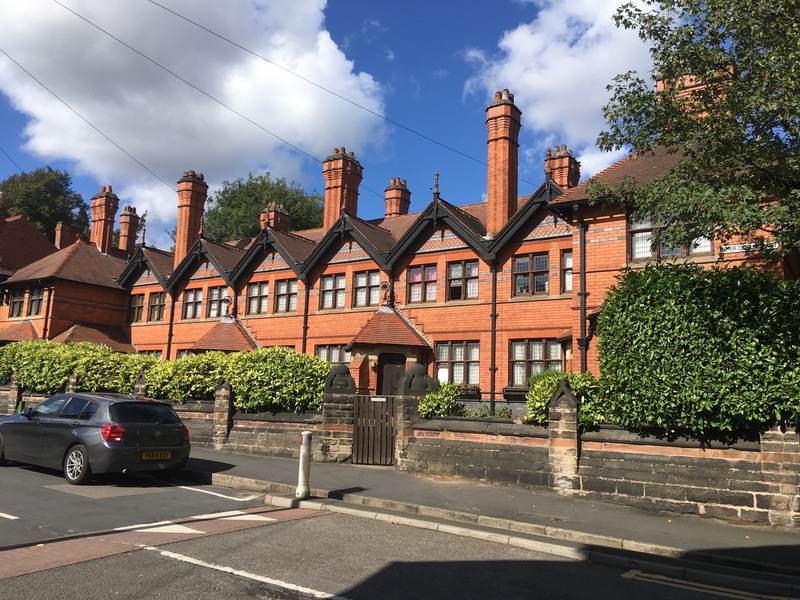 Here are sixteen houses (A74), for Mr J H Willatt Esq. 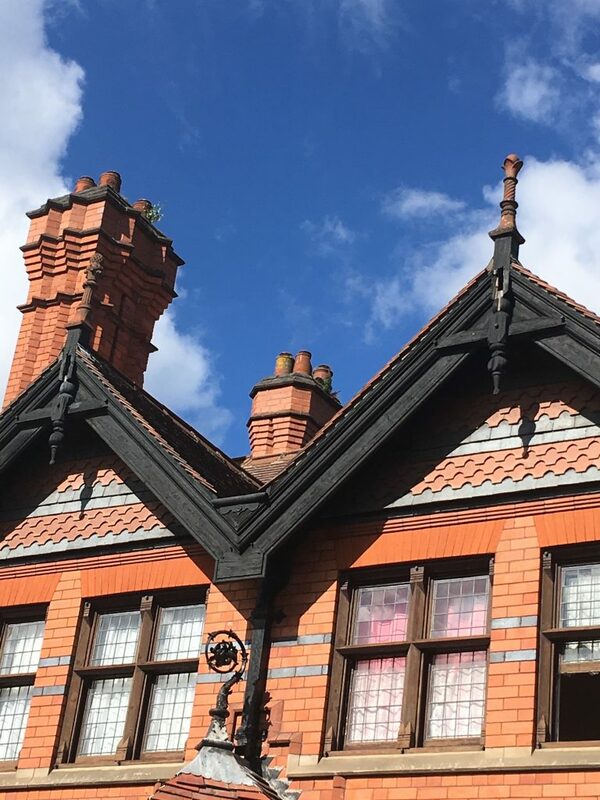 The planning application was submitted in 1901 and inspections were noted in 1902. The houses are in small terraces of 4 houses each. 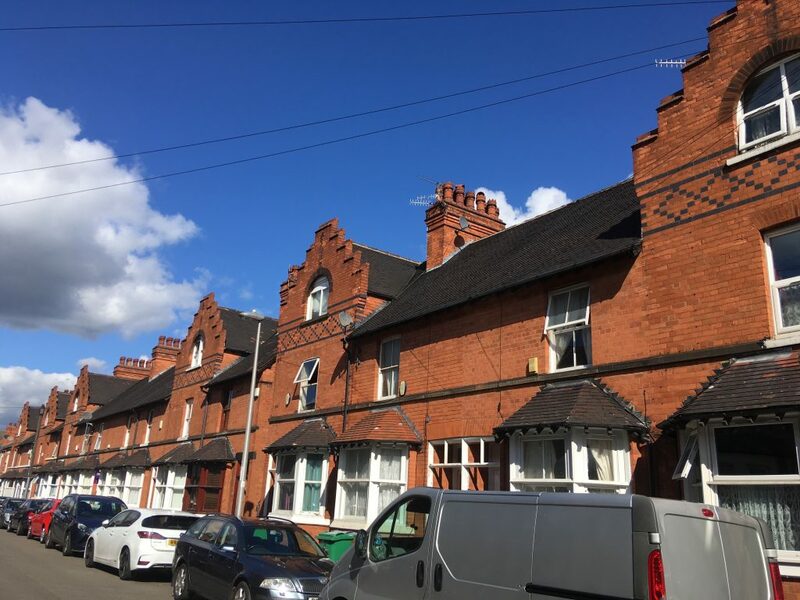 The houses stand out from the other terraces nearby, with their stepped gables and a polychrome diamond pattern in the brickwork. 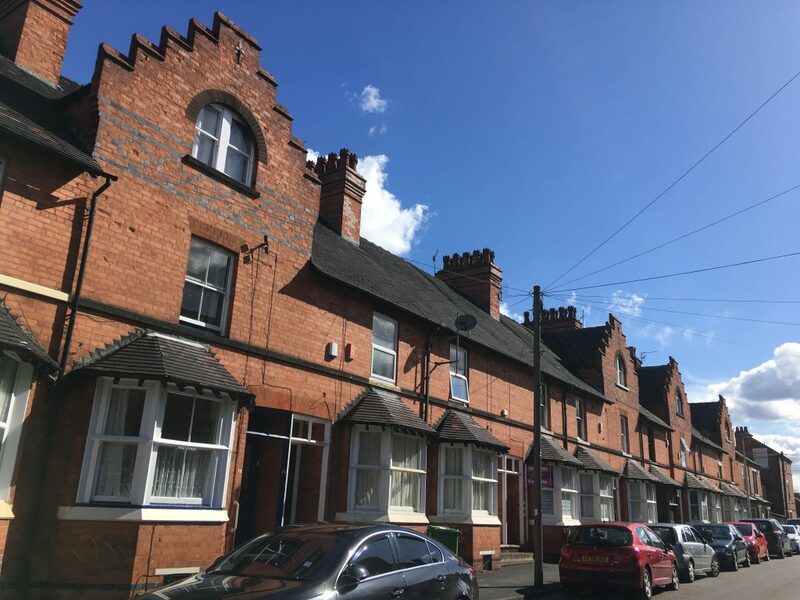 One more installment of this Safari still to come… Meanwhile join me for the latest city centre Watson Fothergill Walks in Nottingham on 30 September 2018 at 10am & 1pm (still a couple of tickets available for 10am).